Coral Expeditions I accommodates just 46 passengers and being 35 metres in length, this classic catamaran is small enough to enable access to sites beyond the reach of larger vessels. 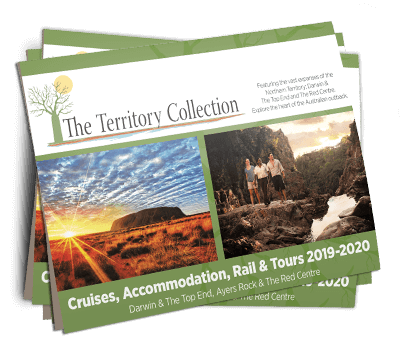 Whether your interest is natural history, wildlife, geology, early exploration, culture or simply enjoying the cruising experience, Coral Expeditions l is an ideal option. Featuring just 55 suites for 110 guests, the MS Caledonian Sky is perfectly suited to intimate small group adventures, while personalised attention is assured thanks to the crew of seventy-five. 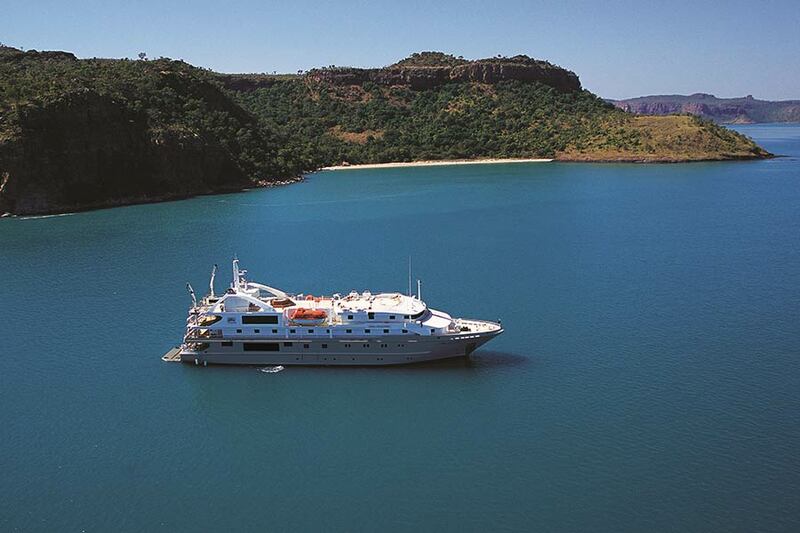 When not off exploring nature’s onshore marvels or cruising on a Zodiac safari, APT guests are treated to an on-board lifestyle that is as relaxing as it is stimulating. 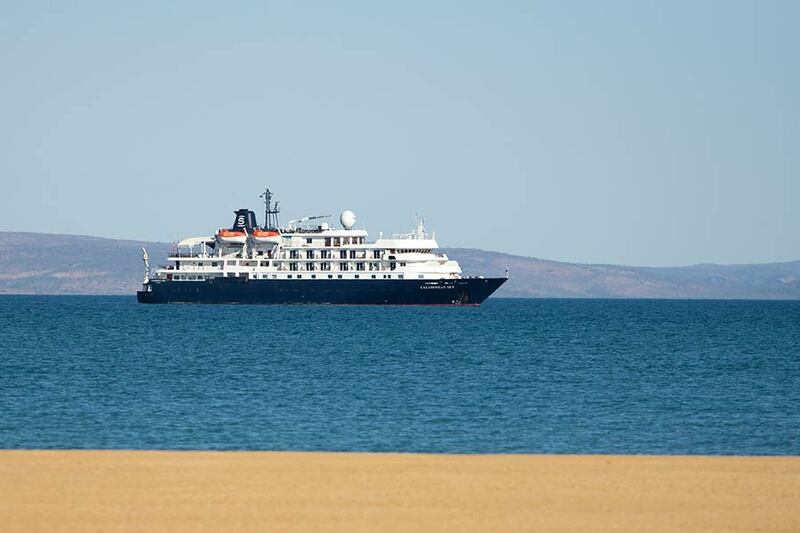 Silversea’s expedition ship, the 120 guest Silver Discoverer is expertly engineered to explore the most isolated archipelagos of the Kimberley. Her small size and shallow draft allow close-up access to rugged coasts well beyond the reach of ordinary vessels. 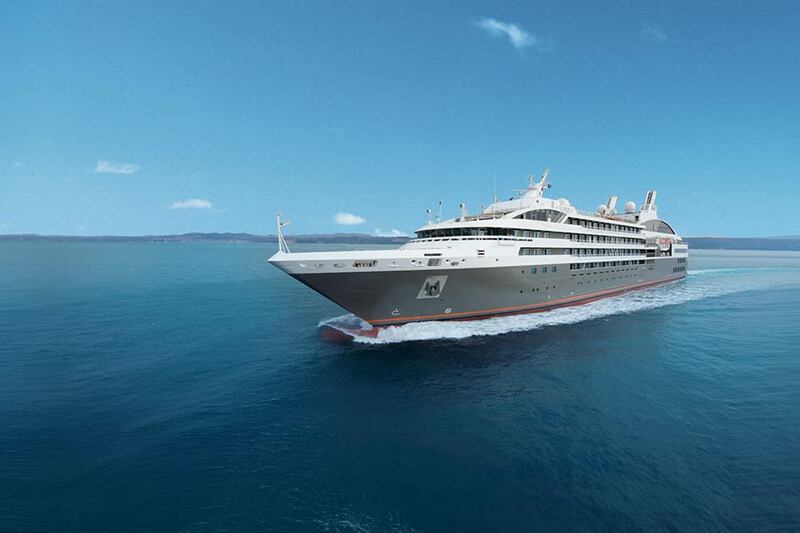 L’Austral embodies the subtle alliance between luxury, intimacy and wellbeing which is PONANT’s signature. The elegance of her exterior and interior lines and her intimate size, only 132 staterooms and suites, makes this a rare and innovative yacht on the cruise market. 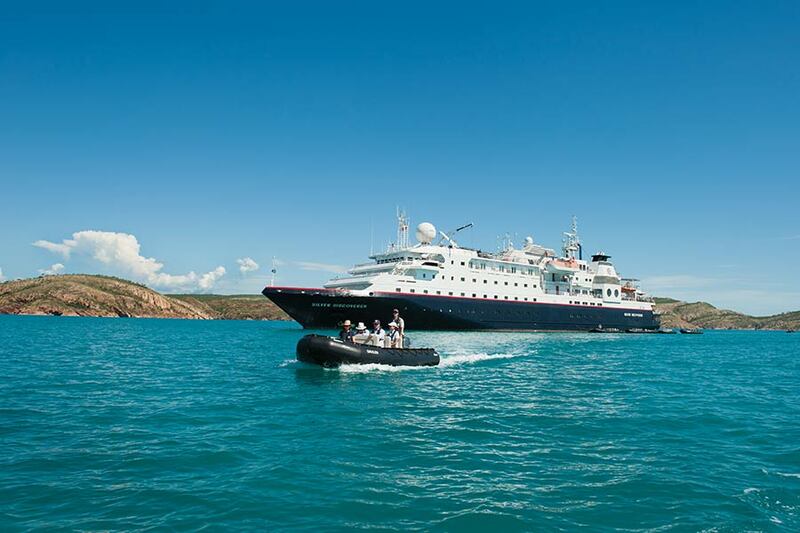 The adventure cruise ship True North has a reputation for offering excellence in service and attention to detail. 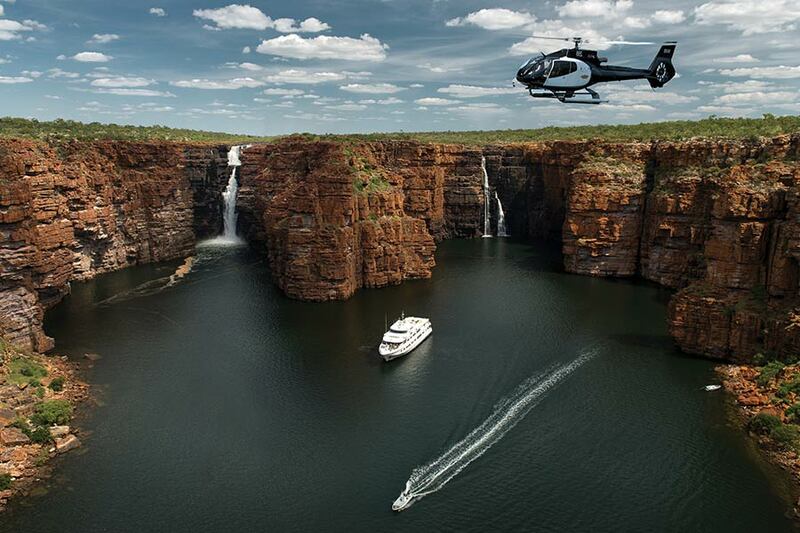 The 36 passenger ship is superbly appointed allowing guests the opportunity to experience wilderness in surroundings more akin to one of the world’s most exclusive hotels! MV Great Escape is a 26-metre luxury catamaran accommodating just 14 people in 7 large and stylish guest rooms, and an experienced 6 person crew. The fully air-conditioned vessel features a spacious lounge area, an invigorating saltwater spa where you can enjoy the stunning sunsets, indoor and al fresco dining areas offer both casual and formal dining experiences. 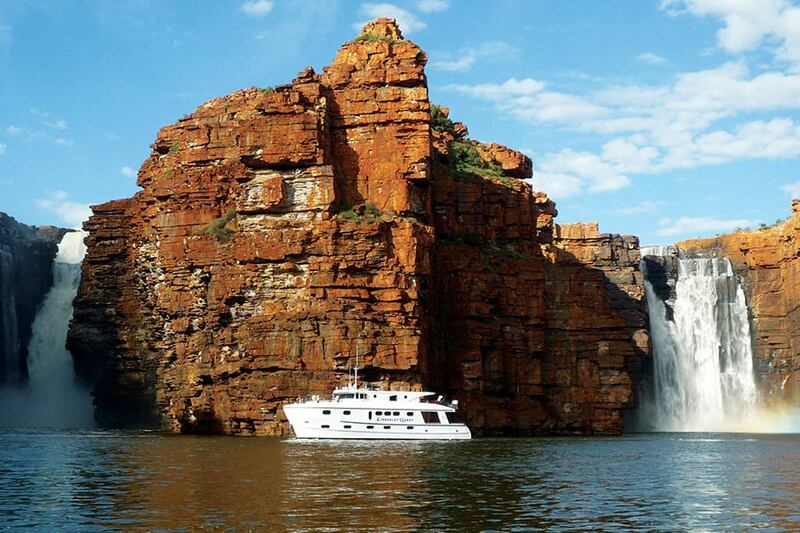 The Kimberley Quest II is a 25 metre, 18 passenger custom-built vessel which has been designed for relaxing and exploring the Kimberley coastline. 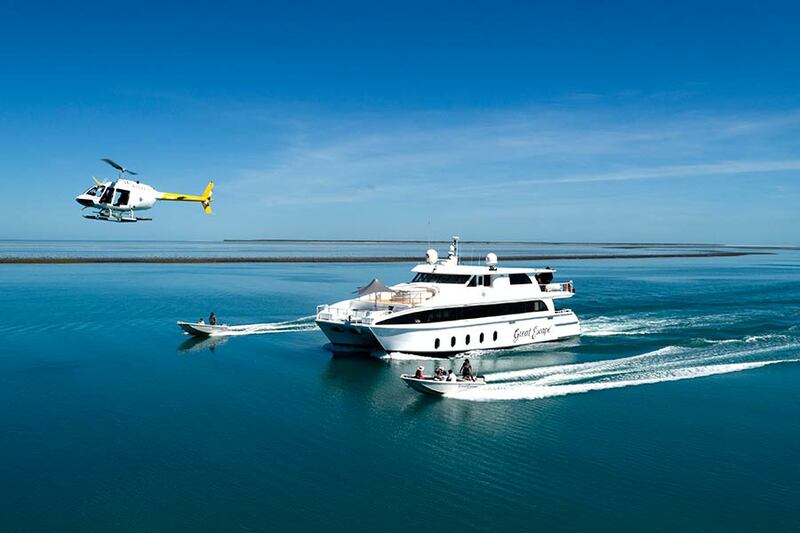 The fully air-conditioned expedition vessel is equipped with a helipad, spa and spacious indoor and outdoor alfresco areas. 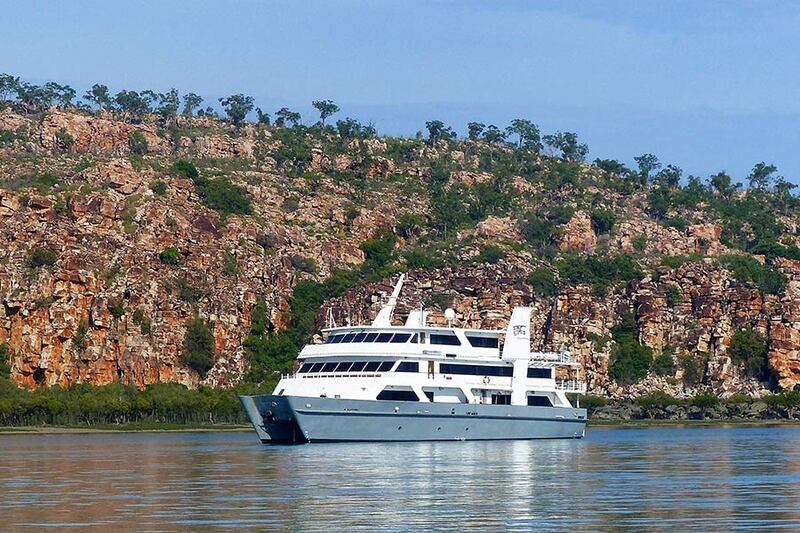 The extended wilderness cruises operate along the vast coastline of the Kimberley between Broome and Wyndham.